Mobilgard 410 NC can provide up to 50% less liner wear* and a 20% improvement in piston cleanliness. 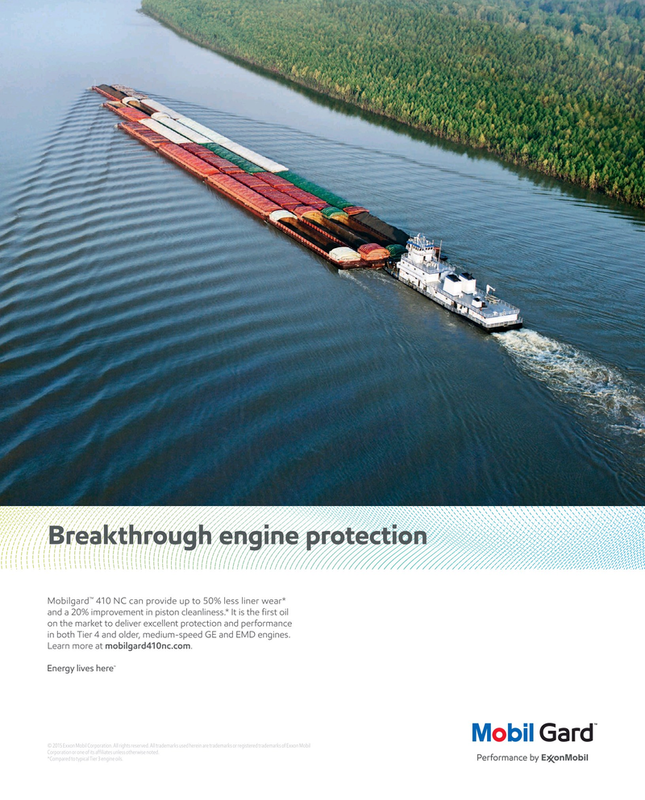 * It is the first oil on the market to deliver excellent protection and performance in both Tier 4 and older, medium-speed GE and EMD engines. Corporation or one of its affiliates unless otherwise noted. *Compared to typical Tier 3 engine oils.